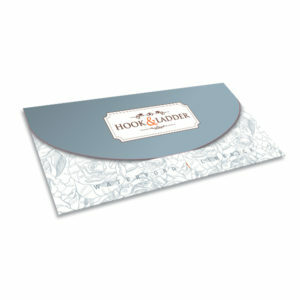 Put a smile on someones face with a Hook & Ladder Gift Voucher. All Gift Vouchers are valid for the Cookery School, Cafe and Store. The Gift Voucher will be posted directly to you. Gift Vouchers are available in a range of prices. It’s the Perfect Gift! Put a smile on someone’s face with a Hook & Ladder Gift Voucher. All Gift Vouchers are valid for the Cookery School, Cafe and Store. The Gift Voucher will be posted directly to you. 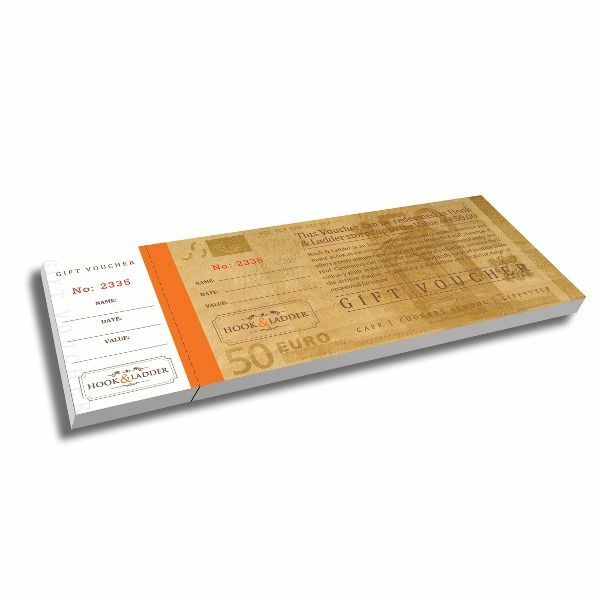 Gift Vouchers are available in a range of prices. It’s the Perfect Gift!